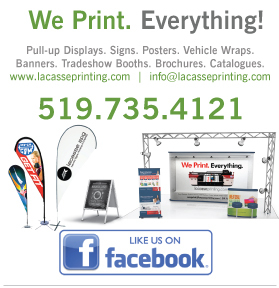 Vehicle Detailing and wrapping - Lacasse Printing offers vehicle wrapping. 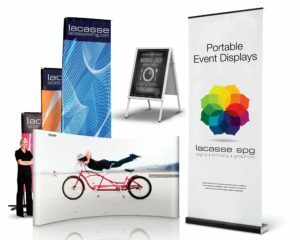 Lacasse Printing offers a full range of car wrapping films – for advertising, brand recognition and visual communication. We Wrap. Everything from cars, trucks, vans, buses, trains, windows and more. 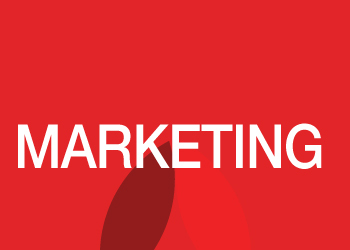 It is the ideal way to build awareness for your company, your product or your advertising campaign, or simply to add your own personal touch to the design. Looking to have vehicle magnets printed? Click HERE to upload your vehicle magnet design or let us create one for you. If you would like an estimate on your next vehicle wrap, click HERE.